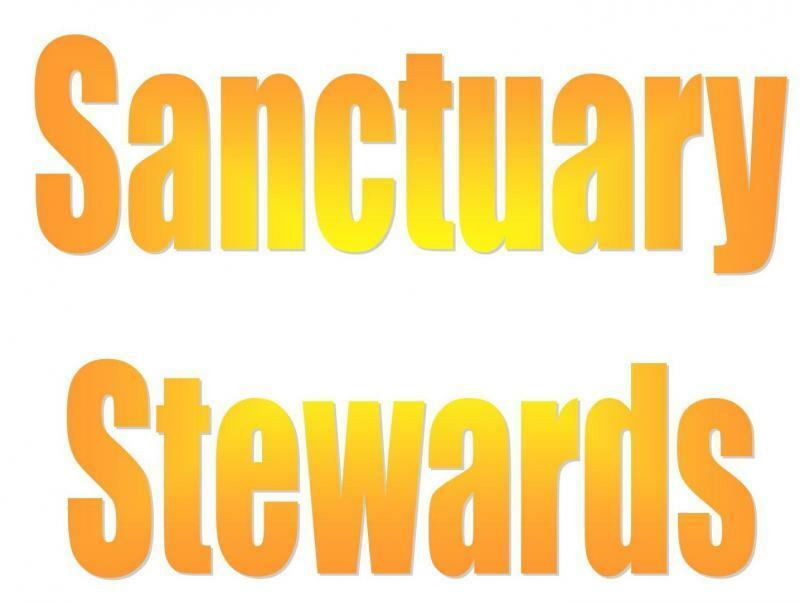 The Redeemer Lutheran Church Sanctuary Stewards is a dedicated group of women whose primary mission is to prepare and maintain our sanctuary for use by God's family. The main focus of the group is to prepare the sanctuary for regular Sunday worship services. We also prepare for Lent, Easter, Christmas, Baptism, and funeral services, as well as other special events. Making worship meaningful for our congregation and friends is truly the Guild's privilege. 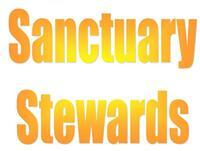 Each member who serves in the Sanctuary Stewards is committed to this service. We appreciate their gifts of time and warmly welcome any and all members o fLutheran Church of Our Redeemer who are interested in joining our group and have available time to serve. Remember Christmas Decorating December 7th 5:oo P.M.